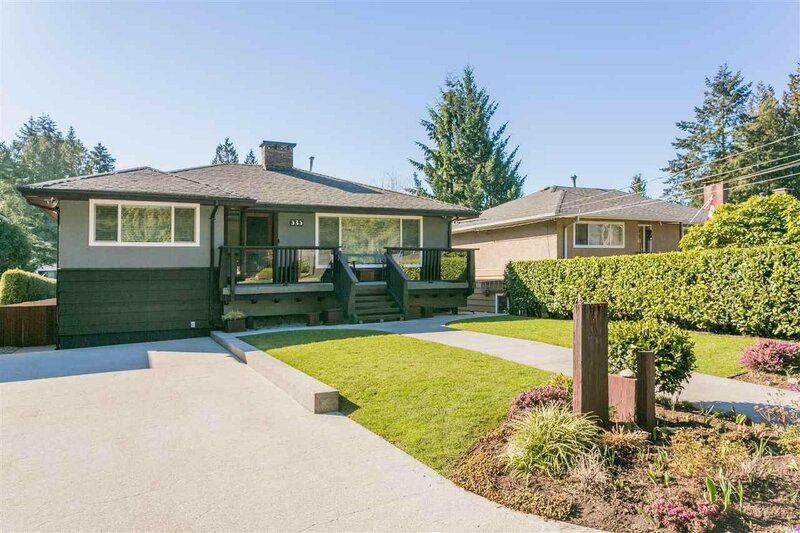 535 W 22nd Street, North Vancouver - 3 beds, 3 baths - For Sale | Isaac Chen - Royal Pacific Realty Corp.
What a great location on a flat, quiet cul de sac street yet central to all the best amenities in North Van. 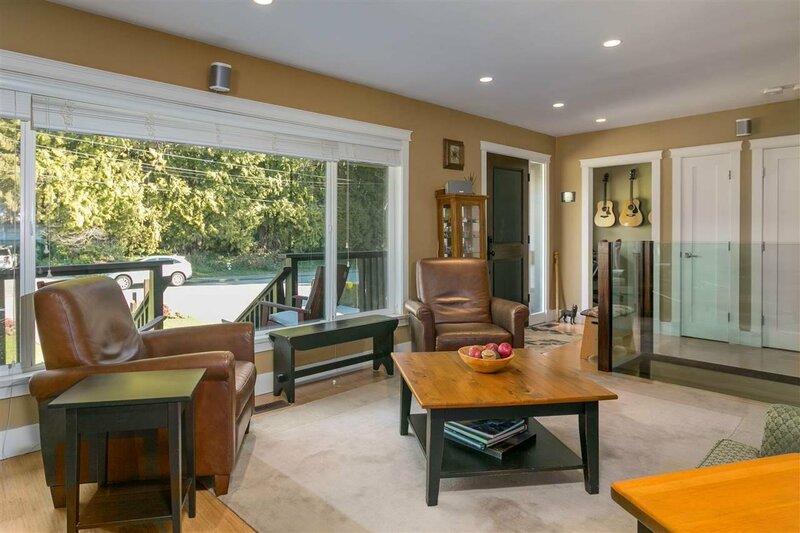 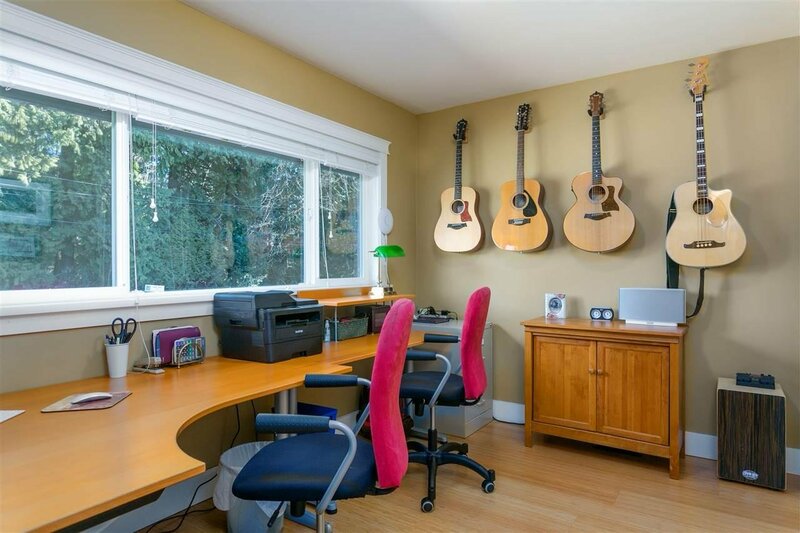 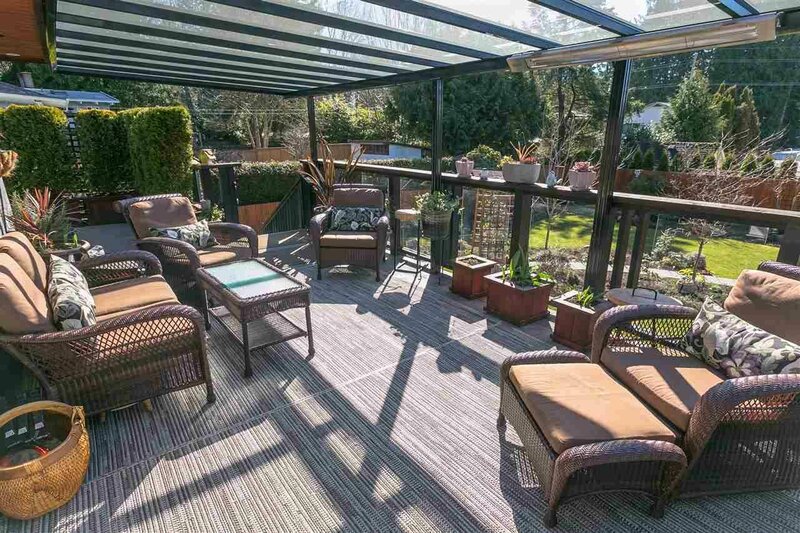 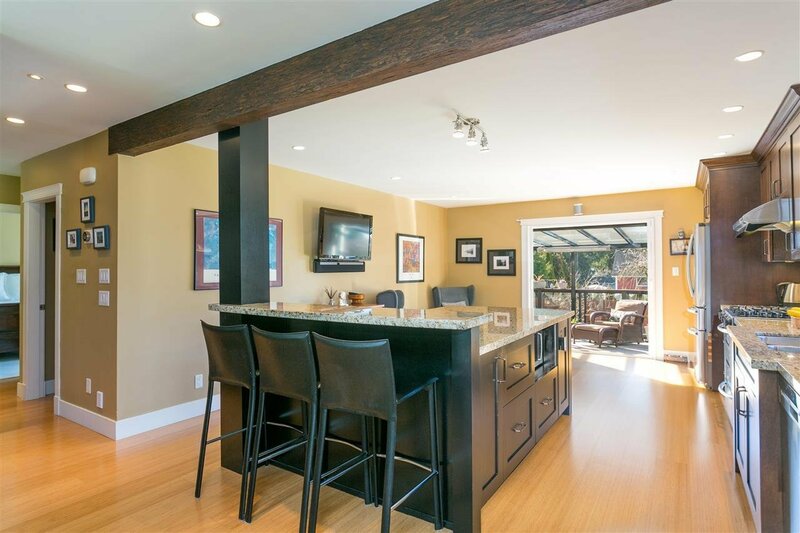 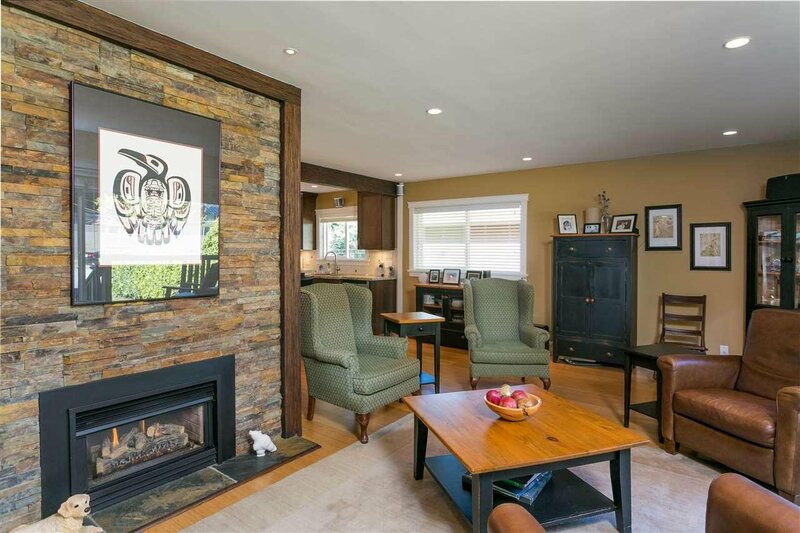 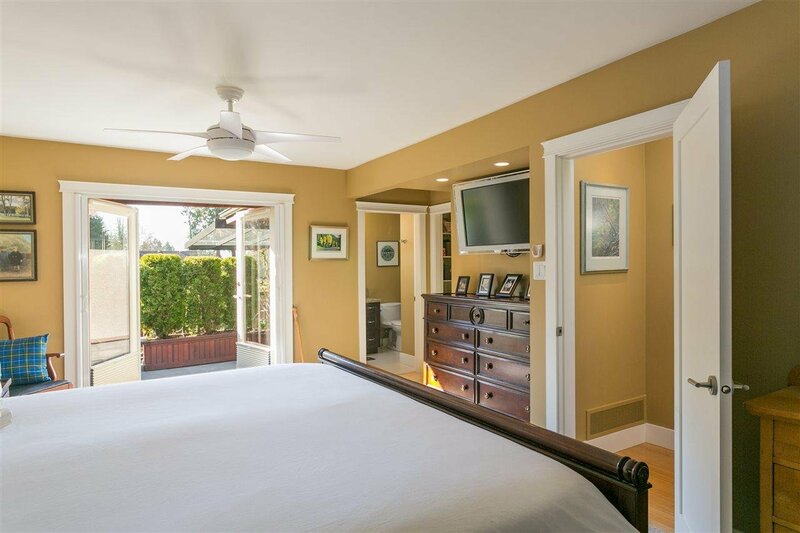 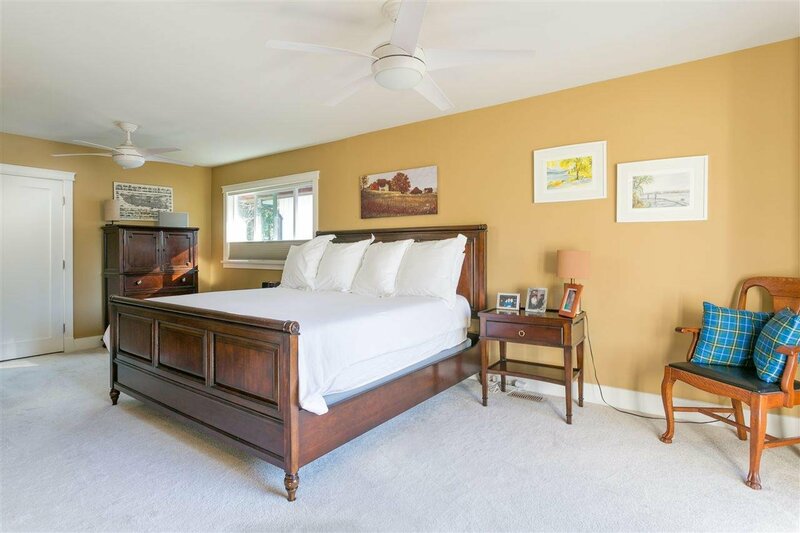 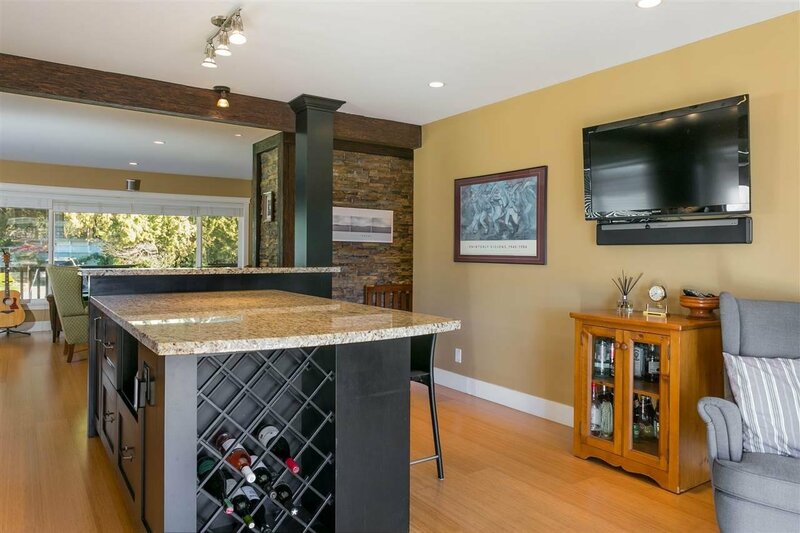 This house has been extensively renovated and opened up so as to have all the modern luxury conveniences. 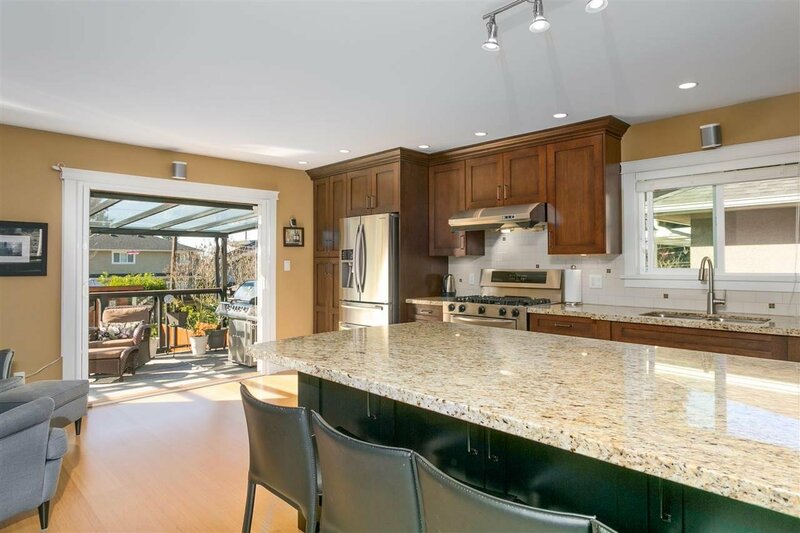 Huge open floor plan kitchen with maple cabinets, granite counters and a huge, granite centre island. 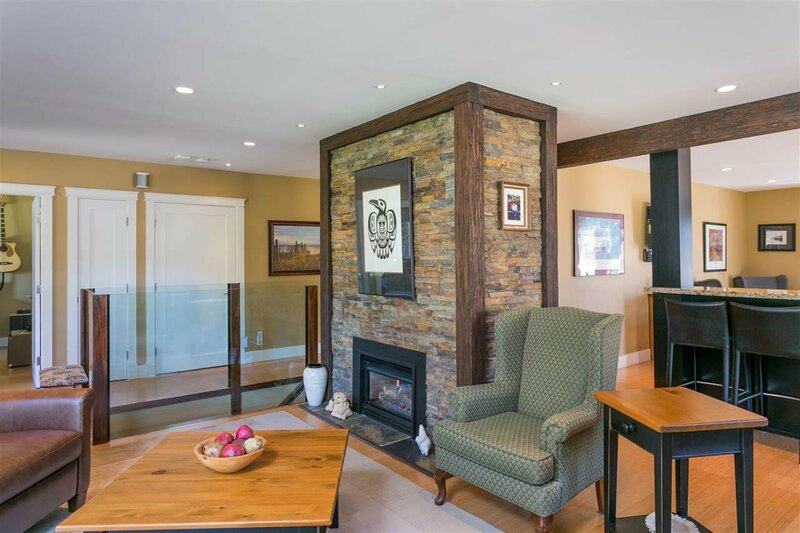 Gas fireplaces up & down, bamboo flooring on the main floor and cork downstairs. 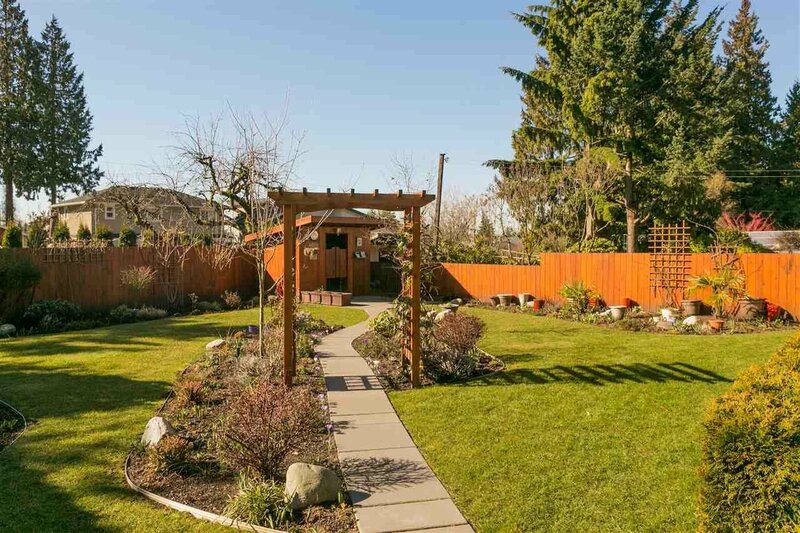 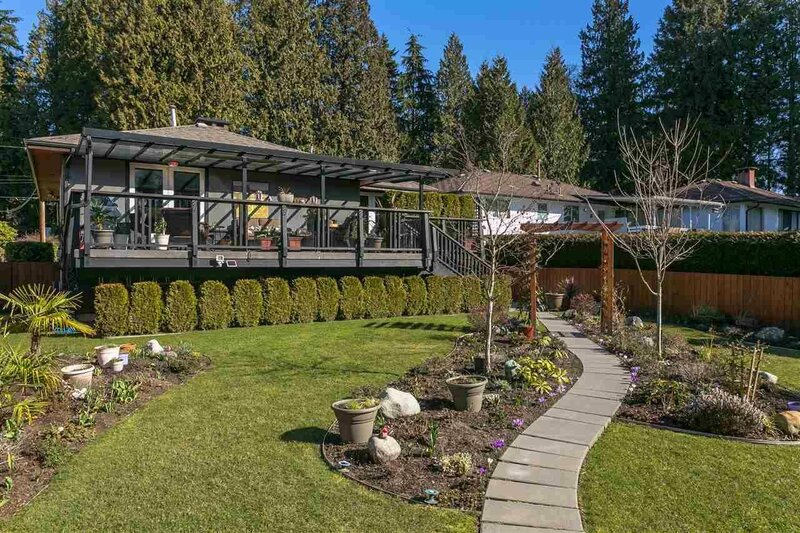 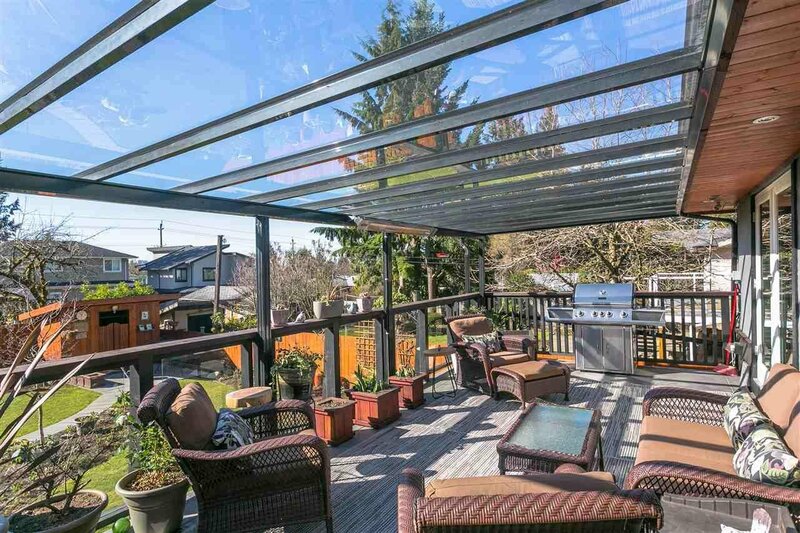 The kitchen eating area opens out onto a large covered and heated concrete deck that overlooks the custom designed, immaculately manicured, south facing fully fenced backyard. 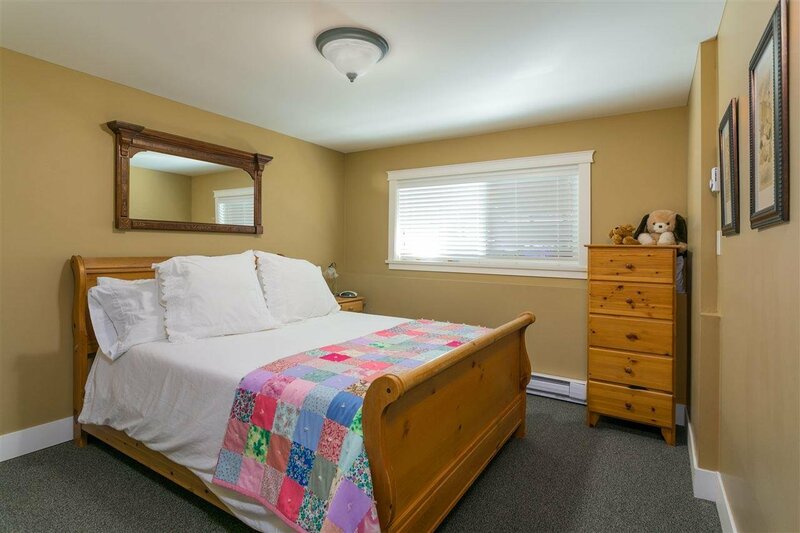 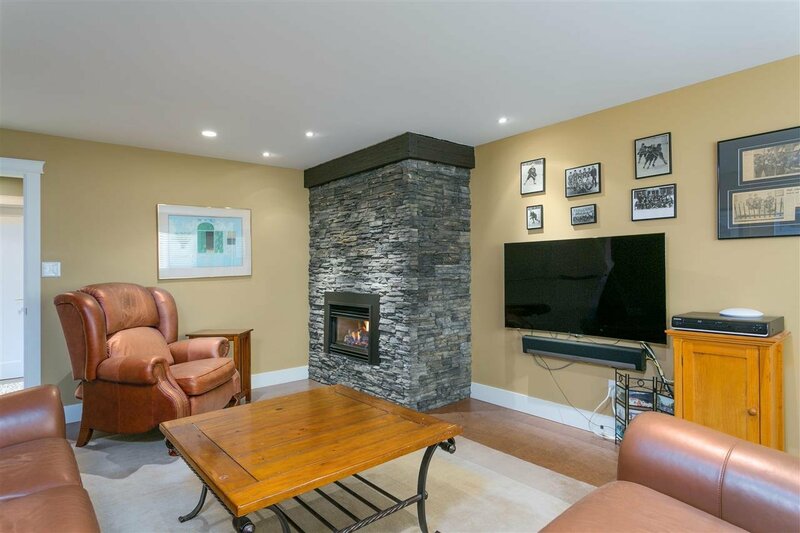 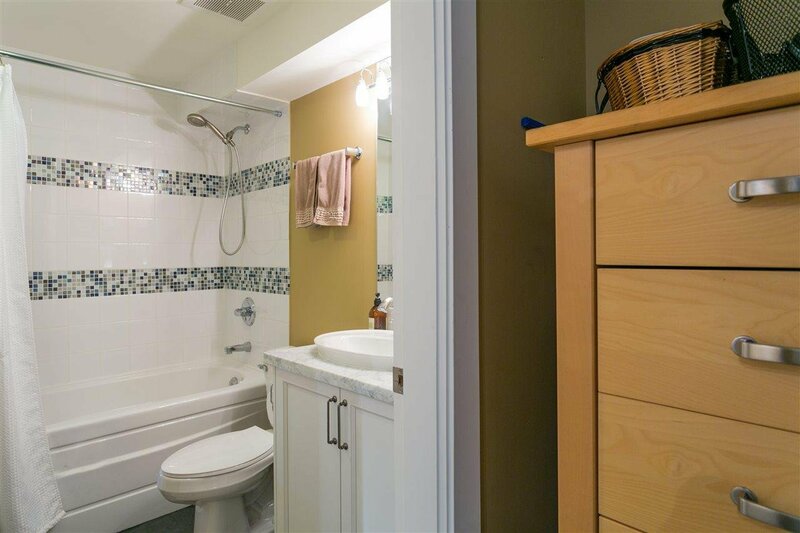 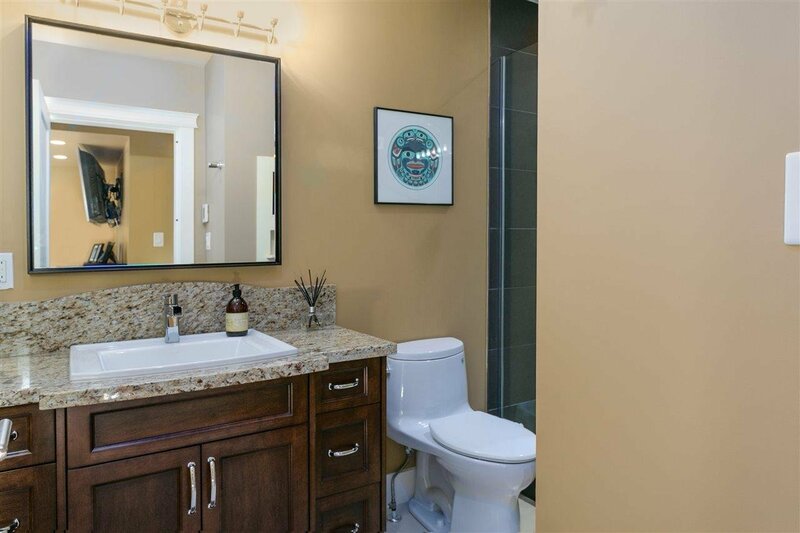 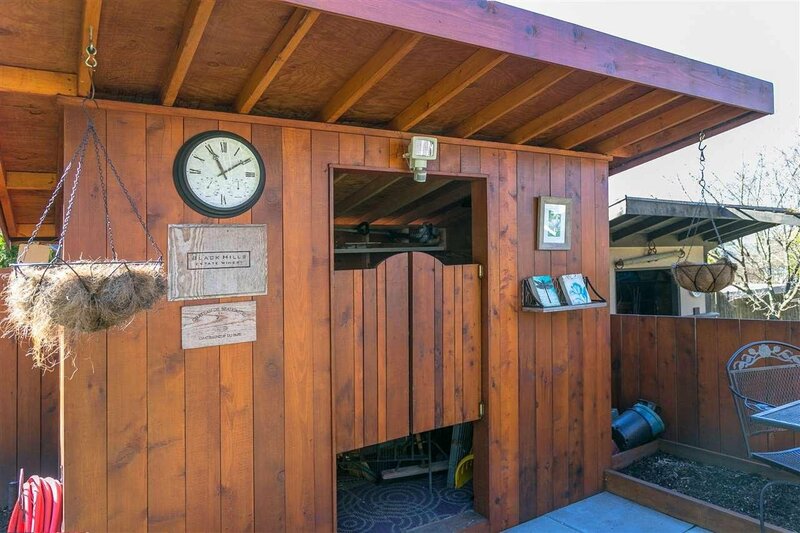 Downstairs has recreation room, bedroom, media room & an easy suite possibility. 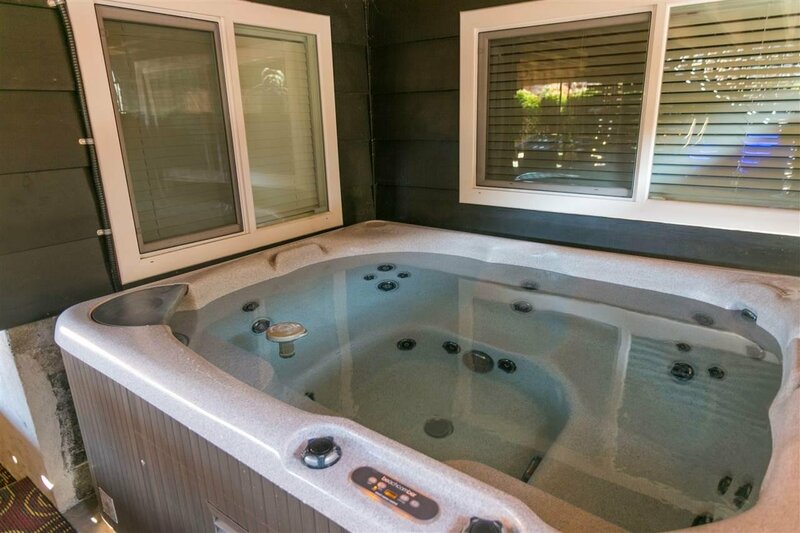 Nice hot tub too!